AVIATIEI, BLOC NOU 2017, APARTAMENT CU 4 CAMERE 150 MP SI 2 LOCURI DE PARCARE! APARTAMENT CU 3 CAMERE IN IMOBIL PREMIUM, LUMINOS, CU TERASA SI PARCARE! APARTAMENT CU 2 CAMERE IN COMPLEX NOU P+3, LANGA PADURE, ACCES IMEDIAT! APARTAMENT CU 3 CAMERE IN COMPLEX NOU P+3, LANGA PADURE, ACCES IMEDIAT! AVIATORILOR - APARTAMENT CU 3 CAMERE IN IMOBIL BOUTIQUE 2019! DOMENII - CASA INDIVIDUALA CU 4 CAMERE, RENOVATA, PRET DE APARTAMENT! VILA NOUA P+1+M PE O STRADA LINISTITA IN DOMENII, CU GARAJ SI CURTE! 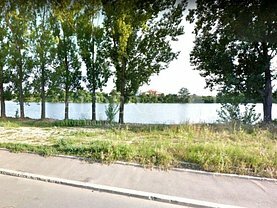 BANEASA-LAC, CEL MAI FRUMOS TEREN PENTRU CASA LA CARE VISATI! 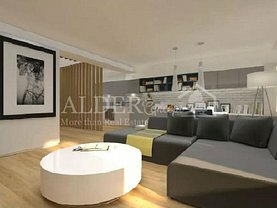 TEREN 1105 MP, STRADA SABINELOR, OPORTUNITATE DEZVOLTARE IMOBILIARA! 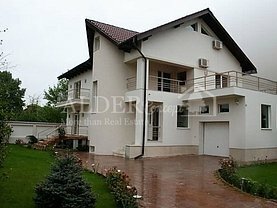 TEREN 500 MP, DESCHIDERE 20 M, DRUMUL COSTESTI - EXCELENT PENTRU CASA! 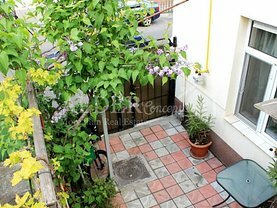 APARTAMENT DE 3 CAMERE DE INCHIRIAT IN CARTIERUL PRIMAVERII! 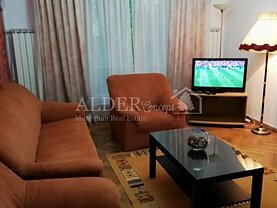 APARTAMENT DE 4 CAMERE, 180 MP UTILI, CU VEDERE LA PARCUL HERASTRAU! 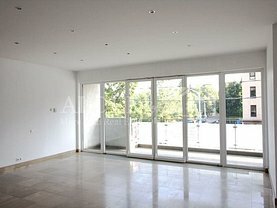 APARTAMENT 5 CAMERE, CU VEDERE SPRE PARCUL HERASTRAU, DE INCHIRIAT, 202 MP!